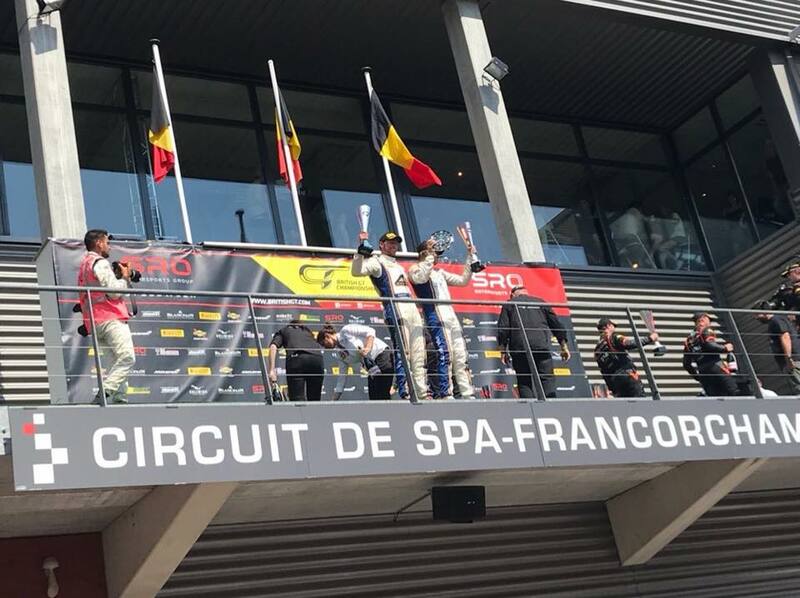 RPJ Racing | Parfitt and Ratcliffe shine at Spa! 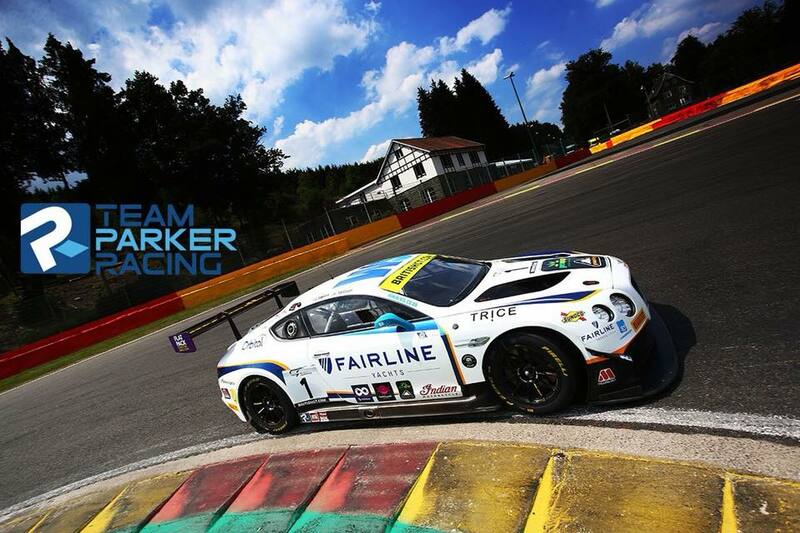 Rick Parfitt Jnr and Ryan Ratcliffe secured an amazing podium with second place at Spa Francorchamps. The duo had pace all weekend with Parfitt securing Pole position in his qualifying. 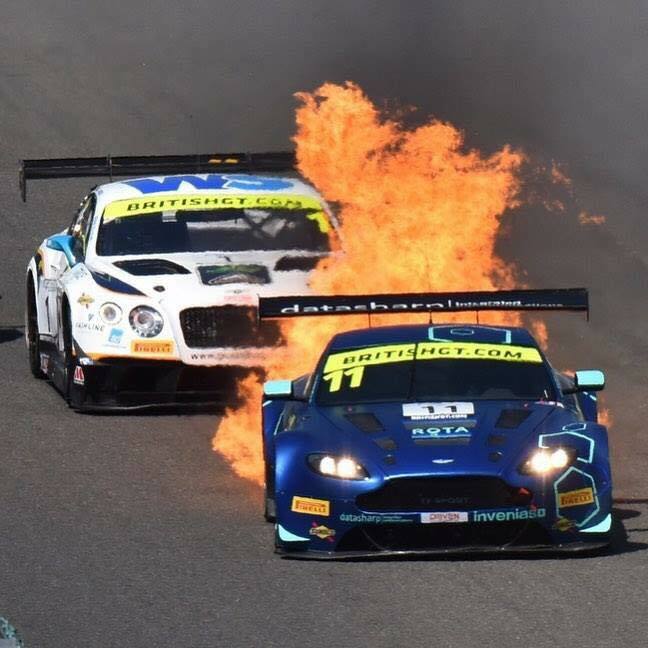 A hectic race ensued however Parfitt kept his head whilst all others were seemingly losing theirs and brought the car back in second position only for Ryan to hold off some of the best drivers in the world for nearly 40 minutes to secure the duo’s maiden podium of 2018. 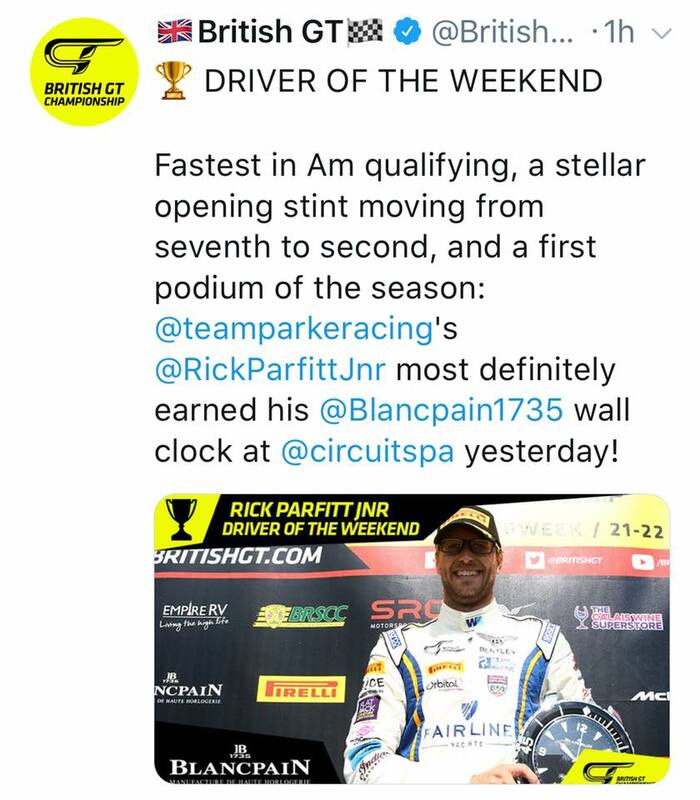 Rick was also named as ‘Driver of the Weekend’ wining an extra trophy and oversized Blancpain clock.